To Chaucer's Name eternal Trophies raise. And load the antique Stone with wreaths of Bays. First taught the Muse to speak the English Tongue. In the field of versification, the English poets owe much to Chaucer. He was the first poet, who tried his hands on English poetry. During his time, poetry was in its raw shape. He made several experiments in versification and gave it a new shape. His contemporaries were sued to too much alliteration in their poetry. Chaucer could not withstand with it and brought about drastic changes in alliteration. In the old fashioned alliteration, the number of syllables was irregular. Chaucer discarded this method of alliteration and introduced a new one, which had regular number of syllables, end rhyme and absence of frequent repetition. In Chaucer’s poetry, we also find that he has used lines of ten syllables and the lines are in couplets. Every line in a couplet rhyme with each other. 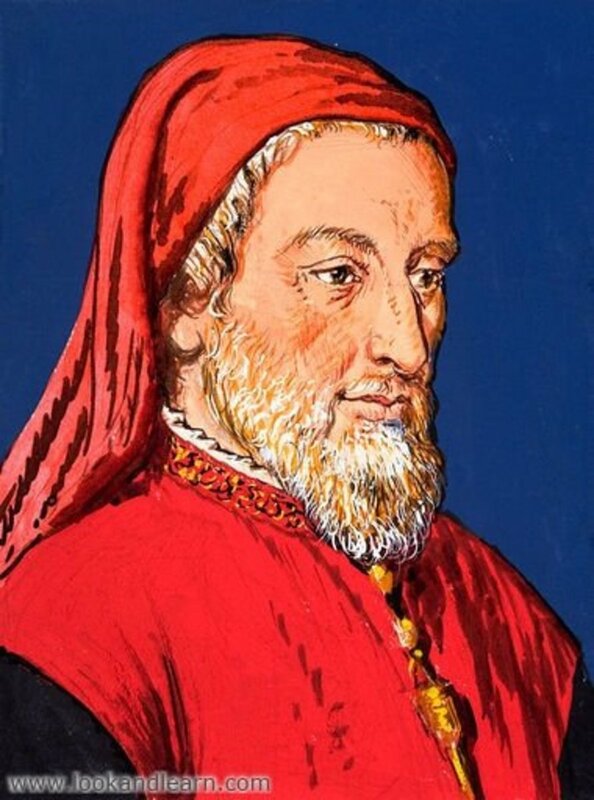 Chaucer is also famous for his new form of stanza, which is called Chaucerian stanza. 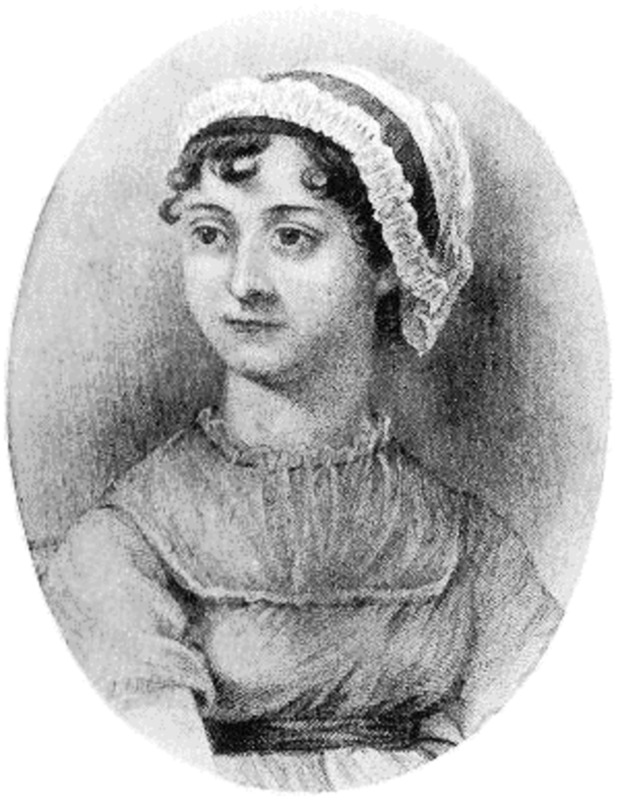 He was the first poet, who introduced it into the English literature. It is a stanza of seven lines having octosyllabic meter. Its rhyme scheme is aba bb cc. Chaucer used this type of stanza in The Books of the Duchesse. 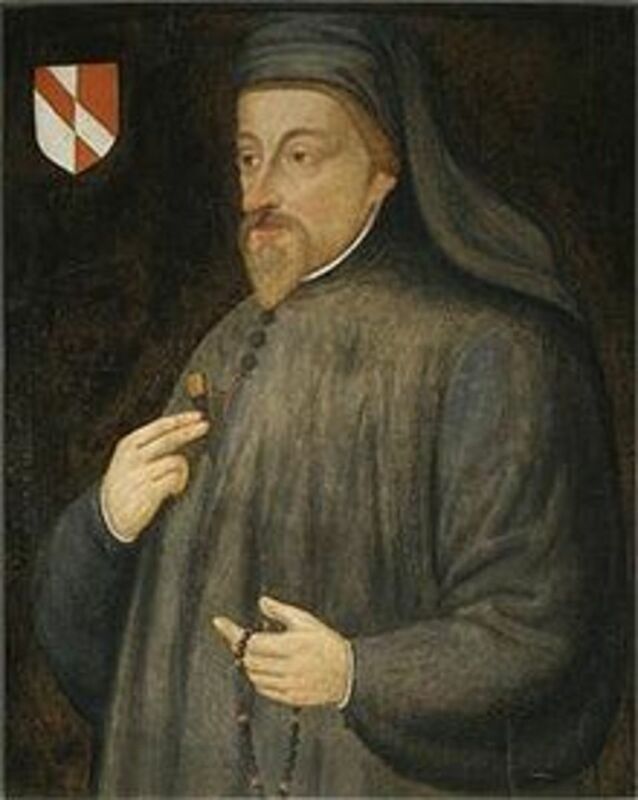 Chaucer is also regarded as the originator of heroic couplet. 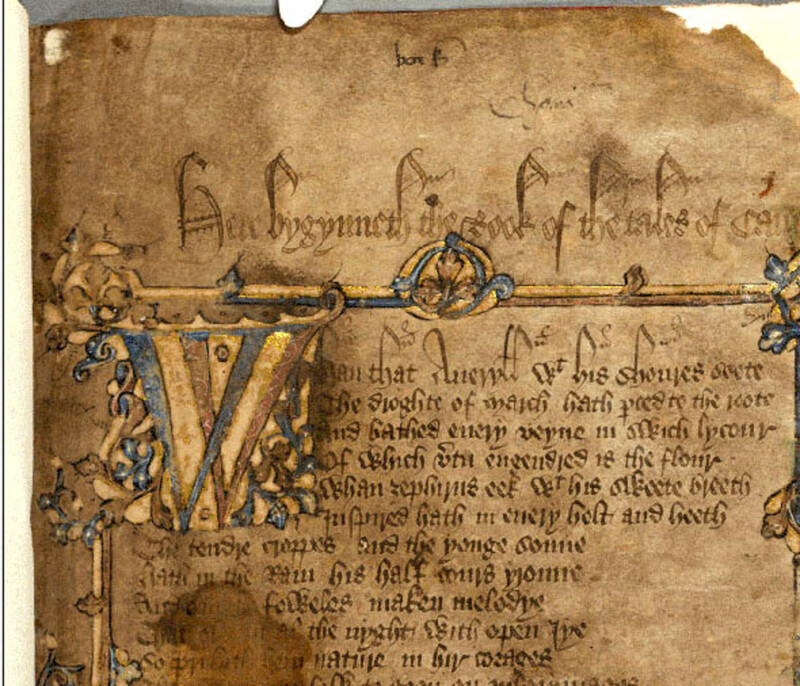 Heroic couplet is widely used in The Canterbury Tales by Chaucer and later on by his successors like Pope and Dryden. Pope and Dryden perfected the Heroic Couplet to a great extent. Which contribution of Chaucer is the most important one? Unlike his contemporary poets, Chaucer does not follow the way of didacticism. He wants to bring about smiles on the faces of his readers. That is why; he endeavours to refrain from didacticism in his poetry. 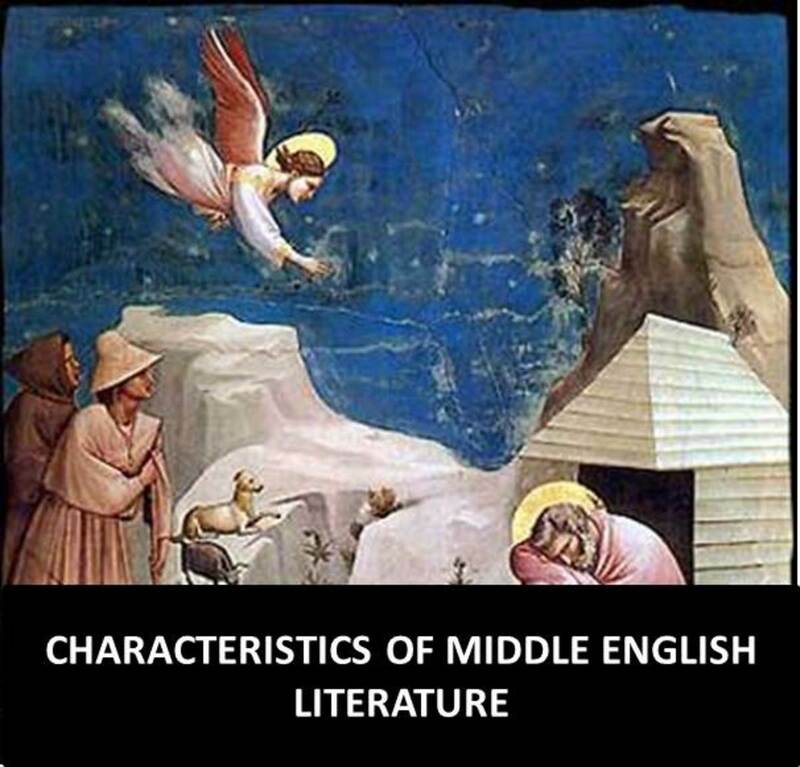 Thus, the above discussion reveals clearly Chaucer’s contribution to the English language and literature. Please don't forget to leave your feedback about this hub. Your opinion, suggestions and comments will certainly help me improving this hub. Thanks! You are welcome Gilbert Arevalo! Thanks for giving some background information about Chaucer, Muhammad. This is very helpful,I was badly in need of chaucer's contribution on poetry.Your information is so good and easy to get along with. Thank you! Thanks Rana Tariq for your comments. Thanks Maria Khan for your comments. I am glad it helped you. Thanks Qamar Abbas for your comments. I am glad it helped you. Thanks Sheryar for your comments. Thanks Umar for your comments. Thanks alot it will add more to my knowledge about Choucer. Good one buddy. 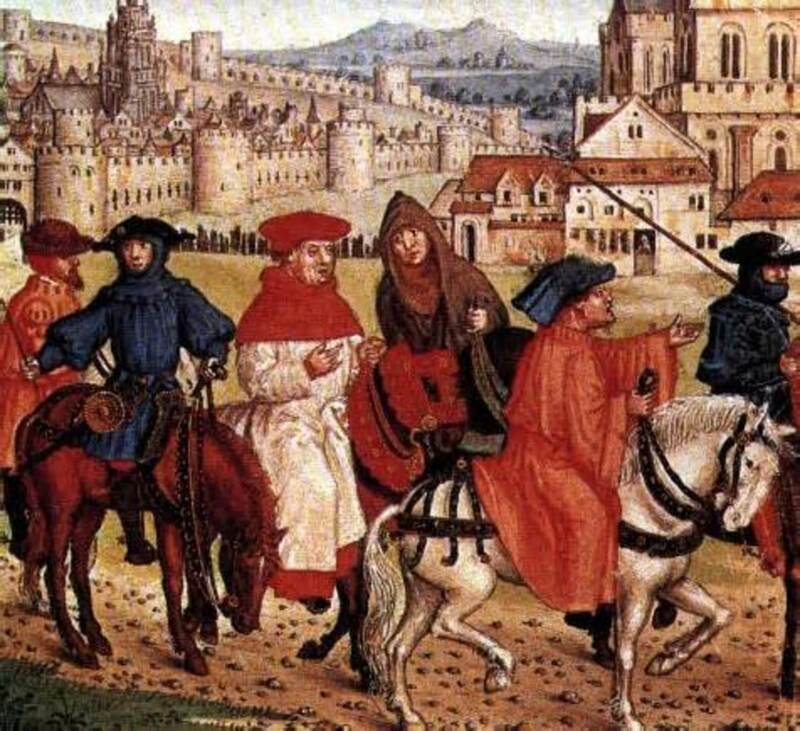 Just a tinge of reference to his Canterbury Tales would have proliferated the ingenuity of your research. Thanks Shifa for your comments. You are welcome Farjana. I'm glad it helped you. Thank you so much it helped a lot for my studies. Thanks for commenting. I will try to add more stuff to this article. Thanks for commenting. I am glad it helped you. Thanks for commenting. I'm glad it helped you. Thanks Souvik for your comments. I'm glad it helped you. Thanks Malik Obaid for your comments. Thanks Zaryab for your comments. Thanks for stopping by and commenting, Nandini! Have a nice time. Thanks Nasir Khan for your comments and suggestions. I will try my best to add more contents to this article. overall its commendable very informative and knowledgeable but sir kindly stretch it a little more if Possible at least two to three headings. Thanks Nayana for your encouraging comments! I am glad it helped you. Thanks Justice for your comments! I am pleased it helped you. Thanks Pritha for your comments! Thanks for commenting! I'll try my best.